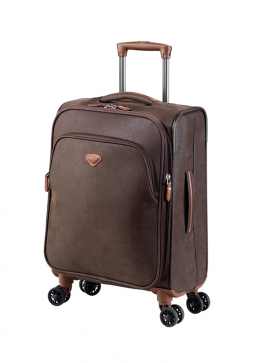 Briggs & Riley are renowned for their quality luggage. 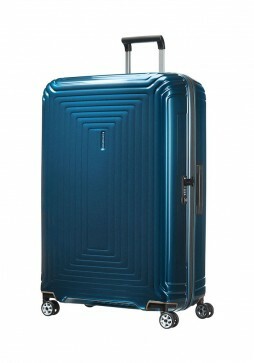 Briggs & Riley Baseline is a sturdy collection of luggage designed to suit any type of trip. 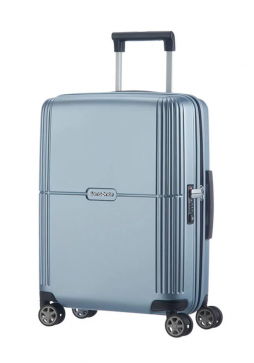 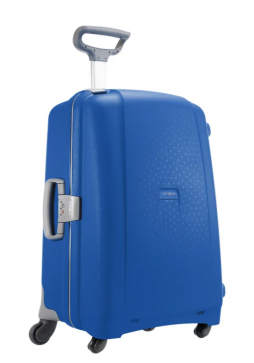 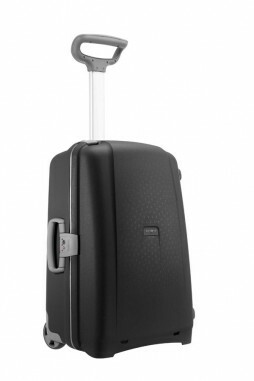 Briggs & Riley Baseline International Carry-On Expandable Wide Body Spinner has four spinning wheels whihc offer ease of movement when travelling. 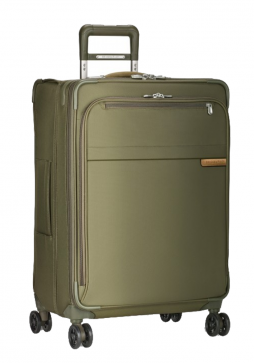 Briggs & Riley offer incredibly strong and durable luggage. 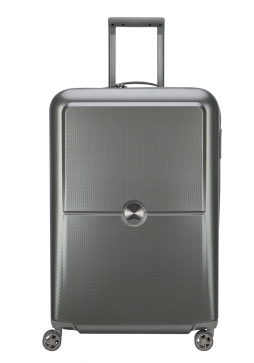 The Baseline collection features a range of luggage suited to business travel and casual adventures. 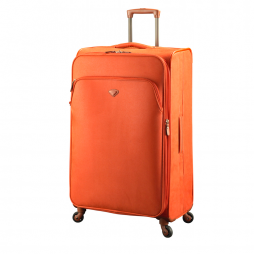 The Briggs & Riley Baseline Large Expandable Spinner allows for extensive packing. 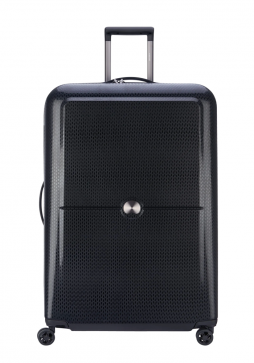 Briggs & Riley CX Technology means that the case can be expanded up to 26%. 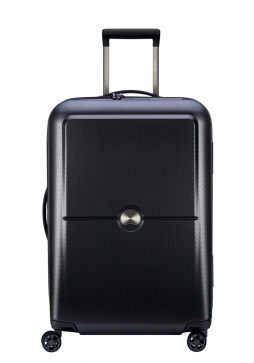 This suitcase is definitely a must-have for any serious traveller. 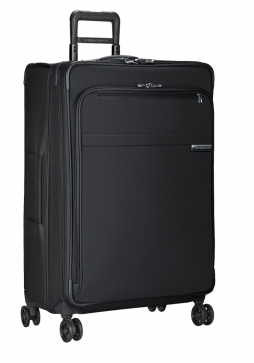 The Jump Uppsala Spinner 70cm Trolley Case is a lightweight 4-wheel suitcase which expands for extra capacity, with padded handles lined with full-grain calfskin on the top and side for easy lifting. 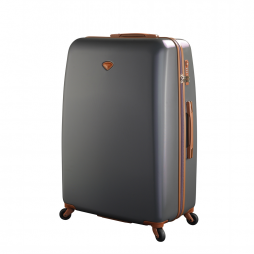 The Jump Uppsala Spinner 54cm Cabin Trolley Case is a lightweight 4-wheel suitcase, with padded handles lined with full-grain calfskin on the top and side for easy lifting. 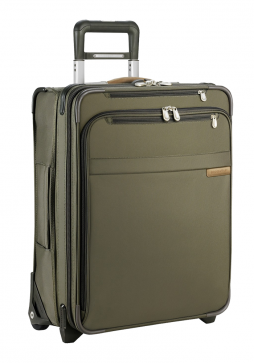 The size of the suitcase means it can be used as cabin baggage on board the majority of airlines. 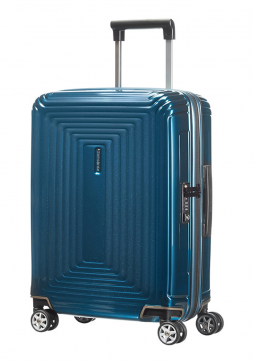 Samsonite Neopulse is a hard sided suitcase which combines lightness and strength thanks to patented self-reinforced design with extra protective corners. 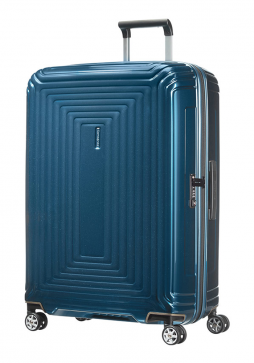 This 81cm suitcase is the largest in the Samosnite Neopulse luggage collection and is ideal for traveller who wish to take extra items along on their journey. 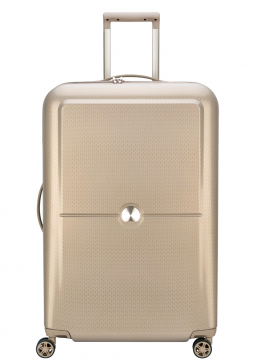 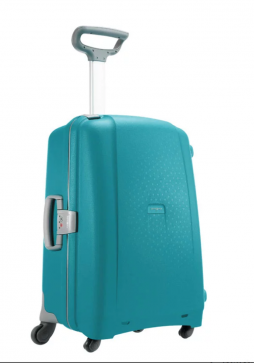 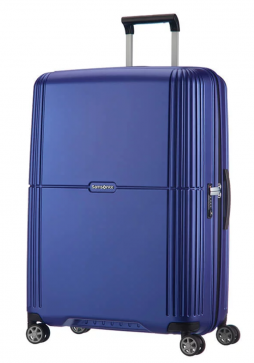 The new Samsonite Orfeo 69cm has it all. 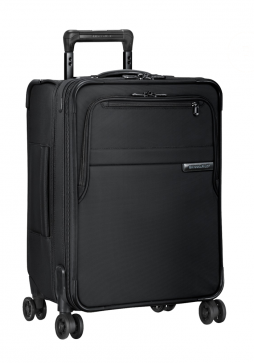 The hard sided spinner suitcase is a great travel companion. 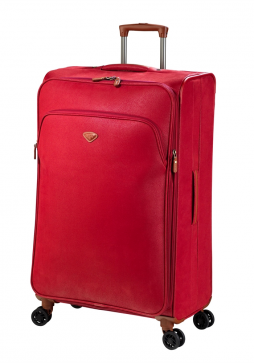 Storing all your essential items in for a long weekend break or short relaxing holiday. 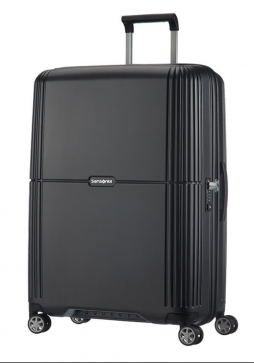 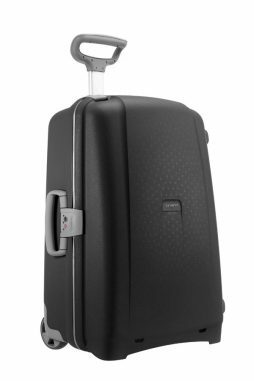 Samsonite Orfeo 75cm is a hard sided spinner suitcase new for 2017. 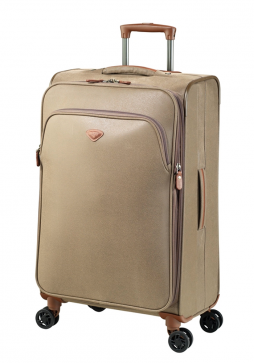 It combines an elegant shape with a classical style perfect for traveling with, to your favourite holiday destinations.